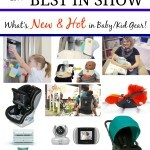 My ABC Kids Expo round up posts continue with my “Breast” in show! That’s right! 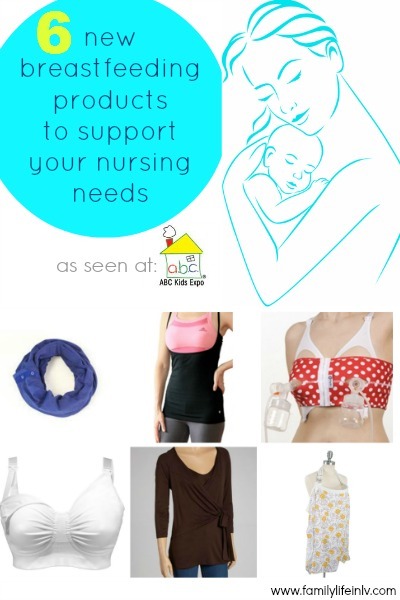 Here are 6 amazing breastfeeding products to help you with all your nursing needs. Truth is you don’t need much to breastfeed your baby, but sometimes a few products can really make the difference, especially when it comes to comfort! These next 6 breastfeeding products are designed specifically to keep mom comfortable while breastfeeding baby! They all come from fabulous companies that really care about mom and baby and giving the best possible product to their consumer! Not every mom wants a nursing cover, but they do need a little extra coverage from time to time. From the makers of the Nuroo Pocket, comes the Nuroo Scarf. It provides mom with endless options for both style and coverage!! I personally love wearing mine as an infinity scarf with a few buttons unsnapped! But you can wear it as a shirt + so much more. Plus it is super soft and lightweight! 2. 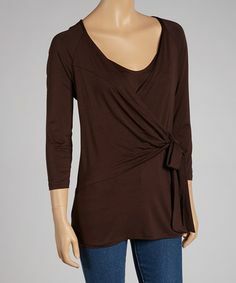 Naked Nursing Top – Starting at $29.99 for Cotton. The naked nursing top is a midsection coverup for the nursing mom. One of the reasons I loved it was I loved that I could wear anury bra with it and still have coverage on my midsection. No other nursing tank has allowed me to use it with my sports bras. So inevitably I was always hiding in the corner of the nursery at the gym hoping no one would catch a glimpse of my post baby belly. Plus this tank is no available in sizes up to 5X!! No matter what size mama you are the Naked Nursing Tank has you covered!! It is available in cotton and bamboo and in a variety of colors! The PumpEase from Snugabell is truly a must have for any mom who plans on pumping. Pumping no longer requires the use of two hands! Now you can pump and work/read at the same time. The PumpEase provides mom with hands-free pumping! It features patented, ‘no-stitch’ horn openings, and it is guaranteed to accommodate any breast pump on the market. Plus the PumpEase fits moms sized from 32AA to 48H and beyond. As if that wasn’t enough – the PumpEase comes in a variety of fun patterns and colors making pumping as fun and comfortable as pumping can be!! The Carriwell GelWire nursing bra is an award winner, and one wear and I can easily tell you why! The supportive yet very comfortable gel wire molds and supports your breasts without the worry (or pain) of compressing milk ducts like traditional wire bras do. The bra is made of a breathable seamless microfiber fabric, features a one handed clasp release, can expand up to two cup sizes to allow for breast size fluctuation between nursings. Plus each bra comes with a complimentary bra extender, which addresses a major complaint of many nursing moms because your bra size will change drastically from those first few months postpartum to a year later. The extender allows moms to continue to wear a comfortable bra they will come to love. I love this bra so much I want to order more! The first day I used it I couldn’t feel the gel support at all aside from knowing that I was more supported then in many of my other nursing bras! In my opinion there is a serious lack of great nursing tops available to breastfeeding moms. Many of the ones that are available feature a simple diagonal slip in the fabric, and if you are anything like me that just doesn’t work. I’m forever trying to pull the material open wider. The Udderly Hot Mama tops are super stylish AND provide easy access. 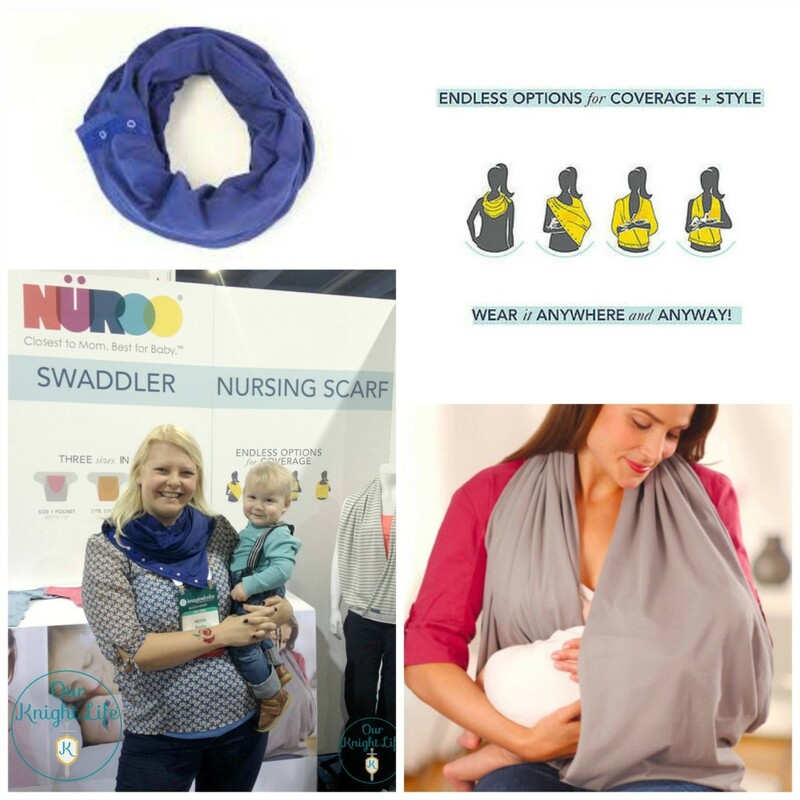 PLUS each shirt includes our patent-pending removable undercover flap for extra comfort and privacy when nursing. The concept is so simple but really smart! 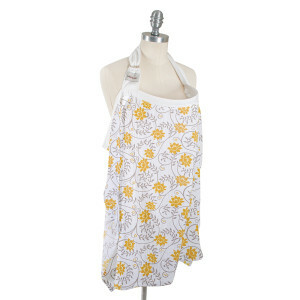 From a name many nursing mamas know and trust comes the new Bebe au Lait muslin nursing cover. While you certainly don’t need a nursing cover to feed baby, some moms feel more comfortable with one, and many babies (including my own are very easily distracted while nursing. Finding a cover that allows me to maintain eye contact with baby, but keeps him focused during feeding is what drew me to Bebe au Lait. Bebe au Lait is known for their beautiful designed one size fits all nursing covers that have the Rigiflex neckline system which features flexible material that holds the nursing cover away from mom and baby. Not only does this allow for good airflow, but mainly it was designed so mom and baby can still keep eye contact and bond while breastfeeding. Even more important is unlike other covers that feature similar necklines – the Rigiflex washes extremely well! In January 2014 Bebe au Lait will be releasing their newest addition to the nursing cover line – the muslin nursing cover. If you are a regular reader of this blog you know that I am pretty much obsessed with muslin. It is soft, breathable, light and perfect for temperature control. I can’t wait to get my hands on one of these covers! Which product do you think would be most helpful to you in your breastfeeding journey? 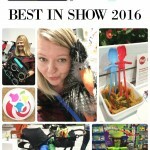 Read my other ABC Kids EXPO 2013 round up posts! Love the scarf and how modest it is & stylish at the same time. 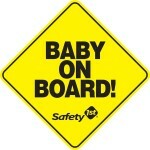 so very timely as a dear friend is having her baby any! day! now! 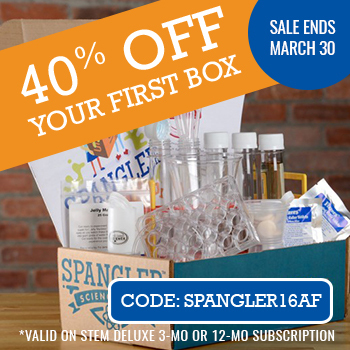 I nursed my son for 12 months and would have loved these products. They look great to have for my next baby! GREAT products! I love the Naked Nursing Top! Hurrah for good, cute nursing tops. I’ve come to rely on t-shirts, but I can hardly wear one of those to church or out to dinner. That wrap looks really comfortable! LOVE! I got a nursing tank from Carriwell and am actually wearing it right now. I need more. They are AWESOME. Like spanx for nursing mamas hahaha. Also love PumpEase… and somehow didn’t see Nuroo, but that scarf looks great! I bought a pump ease with my second…and I loved that thing….I tell every new mom they need one! I NEED the naked nursing top. I hate showing my midsection! Love the naked nursing top/tank. What new mama wants their midsection hanging OUT? makes nursing more comfy for mama! These products are awesome! The hands free breast pump is crazy looking and would need to get use to but is pretty neat to!